Big fan of: People! Hagrid loves every person he meets. 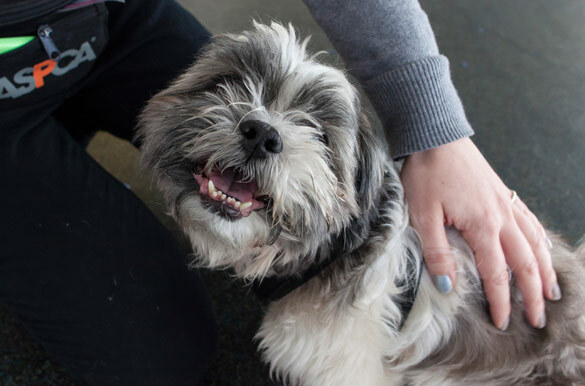 This affectionate pup also enjoys having his back scratched and he likes to play with other dogs. Hagrid also loves toys--plush toys are his favorite! He is great at fetch! Not a fan of: Hagrid feels uncomfortable having people around him while he’s eating, as well as with having his face touched. 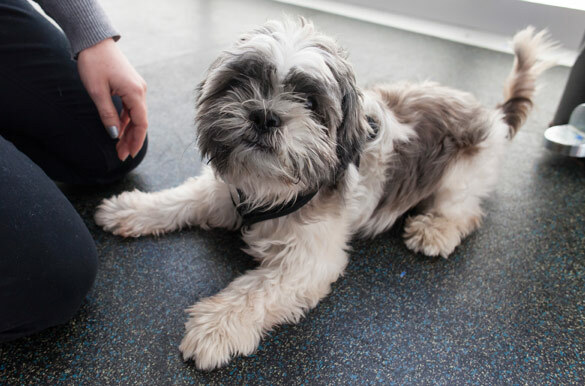 Our Behavior team can give you some tips for helping Hagrid overcome these anxieties. 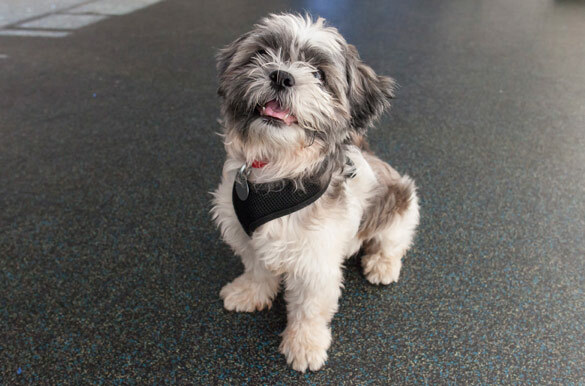 Special features: This little guy is very eager to learn basic manners, and will work hard to please you—especially when his favorite treats are involved! With confinement and supervision in his new home, Hagrid will learn quickly to only use the bathroom outside. Dream home: Hagrid would do best with an experienced adopter in a home with teens-and-up.